Emerging as a new arms exporter that can provide more efficient, low cost, combat-proven and less problematic products for arms buyers, the Turkish Defence & Aerospace Industry increased exports by 13.91% during the first half of 2018 compared to the same period last year. According to export figures revealed by the Turkish Exporters’ Assembly (TIM), on July 2, 2018 during January 1st – June 30 of 2017, the Turkish Defence & Aerospace Sector exported a total of US$795.705 Million, while the said figure reached US$906.408 Million in the same period of this year. The Turkish Defence & Aerospace Industry’s total arms exports amounted to US$122.095 Million in June 2018, which represents a 22.01.3% decrease compared to June 2017 and represents around a 36% decrease compared to May 2018. 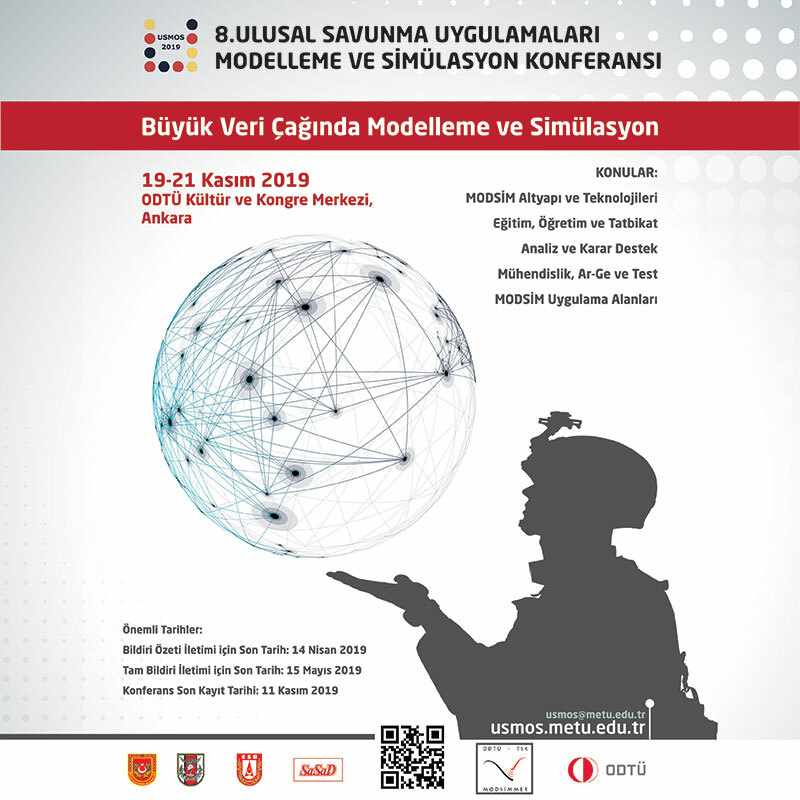 The Turkish Defence & Aerospace Industry reached US$106.506 Million in January, US$149.675 Million in February, US$148.010 Million in March, US$189.961 Million in April and US$190.376 Million in May 2018. According to TIM’s figures during January 1 – June 30, 2018 the Turkish Defence & Aerospace Industry exported US$351.075 Million in defence and aerospace equipment to the North America/USA, US$279.139 Million to the EU Member Countries, US$15,701 Million to other European countries, US$114.057 Million to Middle East countries, US$37.417 Million to the Commonwealth of Independent States (CIS), US$51,072 Million to other Asian countries, around US$27,628 Million to African countries and US$19,186 Million to Far East countries. 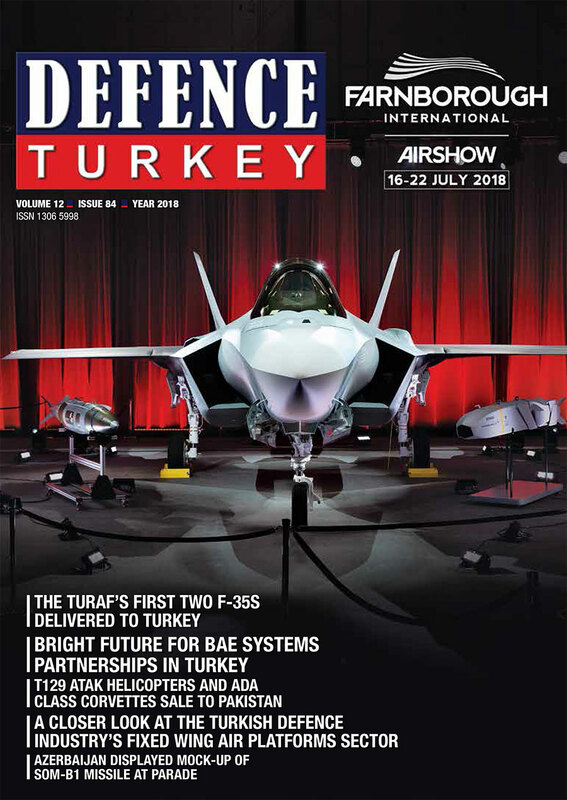 According to TIM figures the list of the top 15 countries that imported defence and aerospace products from Turkey during January 1 – June 30, 2018 is composed of; the USA, Germany, Oman, the Netherlands, France, India, the UK, Azerbaijan, Senegal, Belgium, Italy, Switzerland, Poland, Qatar and Philippines. With a total of US$342,942 Million in purchases the United States was the largest recipient/importer (mainly military and civil helicopter and aircraft parts, and component sales realized under offset commitments), followed by Germany with US$116,903, Million, Oman with US$81,535 Million, the Netherlands with US$39,650 Million, France with US$35,968 Million, India with around US$34,676 Million, the UK with US$28,465 Million, Azerbaijan with around US$20,676 Million, Senegal with US$12,300 Million, Belgium with US$11,321 Million and Italy with US$11,251 Million. Ranked 13th Poland has imported only US$9,380 Million worth of defence and aerospace items from Turkey, which was US$38,129 Million during the same period in 2017 thus represents a 75.40% decrease, the sharpest one in the first half of 2018 export figures. Ranked 16th, China imported US$8,384 Million in defence and aerospace items from Turkey during first half of 2018, which was merely around US$227,30 thousand during the same period in 2017 thus represents a 3588.87% increase the largest one in terms of rate of increase.